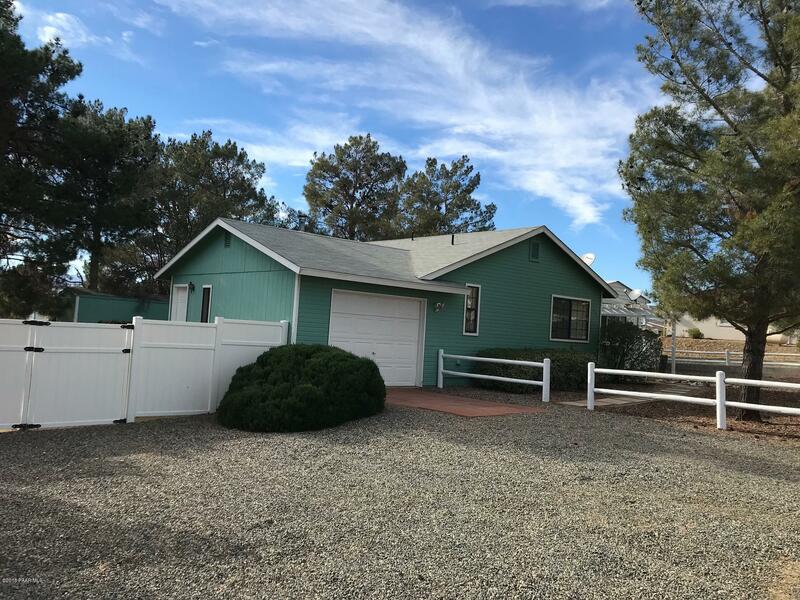 All Spring Valley homes currently listed for sale in Mayer as of 04/23/2019 are shown below. You can change the search criteria at any time by pressing the 'Change Search' button below. "This unique mobile home is waiting for you to discover it. 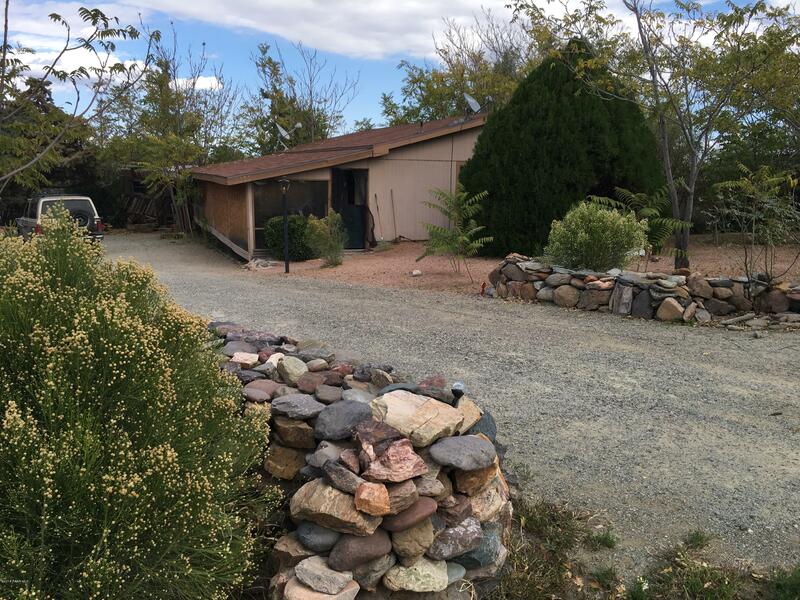 It has 2 bedrooms and 2 baths and the RV converted into a rustic western style guest house could be a third bedroom. 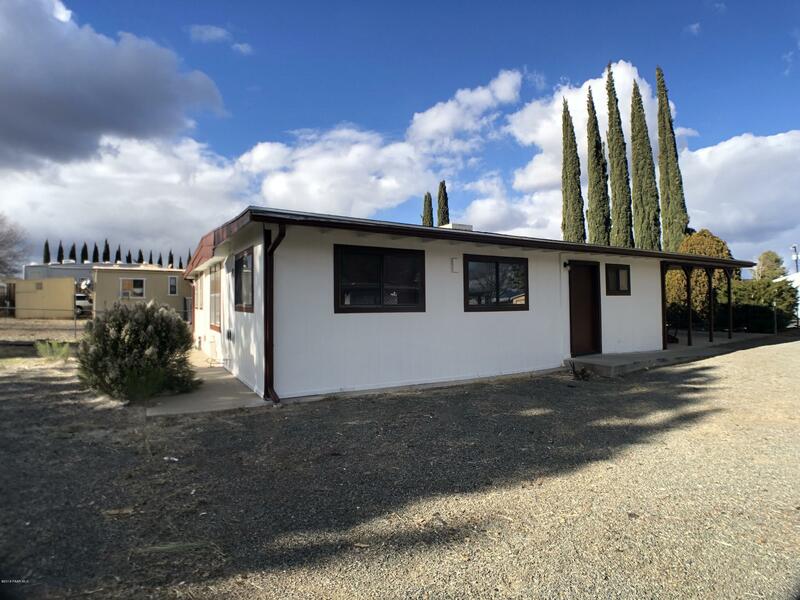 There are 2 storage sheds and an abundance of parking space. The supersize screened front porch is ideal for enjoying a restful evening after a hard day at work. And the fire pit is great for cooking hot dogs and smores over an open fire." 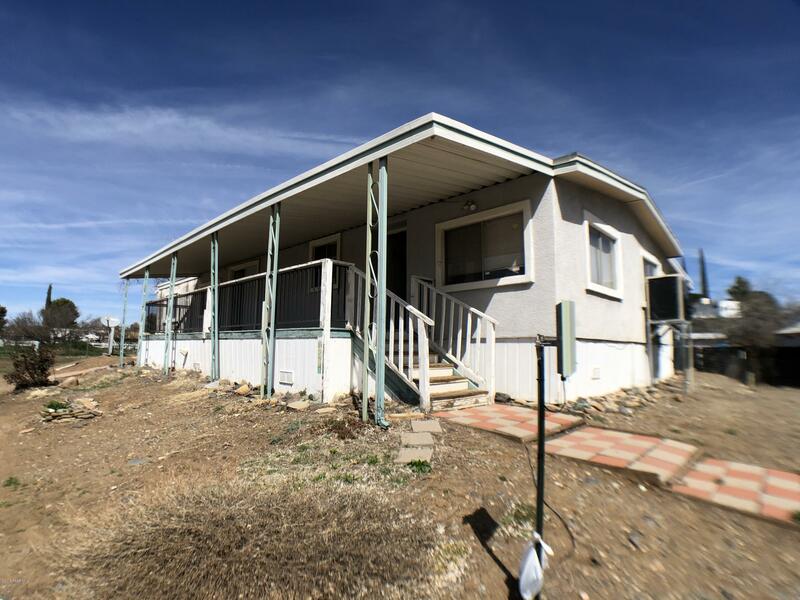 "Great fix and flip opportunity with a great spread. Seller is motivated. Water is on and working. Cash Only"